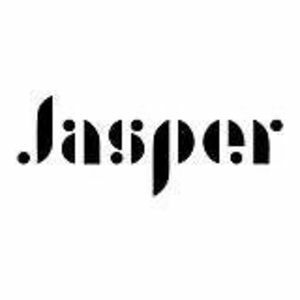 Jasper is a 430-foot residential skyscraper located at 45 Lansing Street in the Rincon Hill neighborhood of San Francisco, California, United States. The tower contains 320 residential units on 39 floors. Are you a franchisee of Jasper?